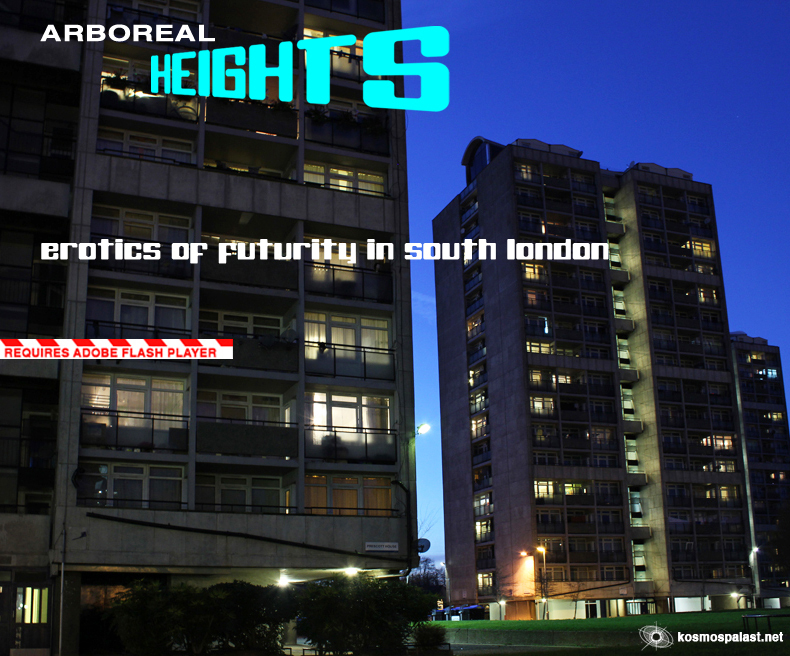 All visual and written material included in ARBOREAL HEIGHTS is subject to the terms of a CC BY-NC-SA 3.0 licence. # He Rtz²: Part I, Eune-Bacwooardeze, 2003. All # He Rtz² tracks downloaded from Jamendo in 2006. No longer available. # He Rtz²: Part II, Eune-Bacwooardeze, 2003 - used as opening track in CONTINUUM1/2/3 - + Rtz73-5, Sonic Moods-Strange Ways.